Chinese ecommerce titan Alibaba is said to be spinning off its Aliyun mobile operating system, sending the fledgling OS on its way with a $200 million investment. Tech in Asia reports that CEO Jack Ma has announced the move in a memo to employees. Aliyun will become a separate operation with Jonathan Lu as Chief Data Officer and Alibaba CTO Wang Jian as chairman and CTO. Wang, who recently berated Google over its treatment of Aliyun, will continue to serve in his role with the Alibaba Group. It’s been a tumultuous week for Alibaba. The company just announced that it has completed the first step in buying out Yahoo’s 40 percent stake, halving it to 20 percent. The spin-off is also significant because of Alibaba’s public feud between Android and Aliyun. After Acer canceled an Aliyun-based smartphone launch because of pressure from Google, Alibaba decried Android as no longer being an open operating system. 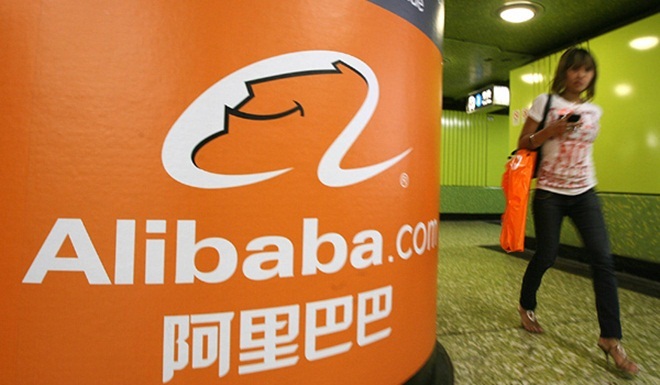 Alibaba restructured its corporate organization in July. At the time Lu was appointed overall Chief Data Officer, a promotion from his previous role of CEO of Alibaba.com. Google’s Android dominance will soon be challenged by new mobile OS competitors. ZTE and Mozilla just announced their own OS project, and Alibaba has stated that it will undoubtedly compete against Android. After two years of hard work mixed with trials, we have seen significant progress in the Aliyun OS business. We have built a strong team and also gained recognition from our business partners. To better safeguard the healthy growth of Aliyun OS business and further implement the [Alibaba] Group’s Aliyun wireless strategy, we need to make adjustments in terms of talent, organizational structure and the Group’s resource allocation. The Aliyun OS business will spin off from Alibaba Cloud Computing [Alicloud/Aliyun] as an independent operation. Jonathan Lu [Lu Zhaoxi] will be appointed chief data officer and president of the Aliyun OS business; Wang Jian will be appointed chairman and chief technology officer of the Aliyun OS business and will continue to serve concurrently as chief technology officer of Alibaba Group. The company will invest US$200 million into the Aliyun OS business, to strengthen its talent base, technology, and infrastructure. Fellow Aliren [Alibaba employees], the company has a lot to strive for and a long way to go. Thank you to everyone that has made contributions to the development of Aliyun OS. I believe that the Aliyun OS business will be better than ever with all your support.